This week is all about the Beta! Over 9.5 Million of you joined us across the PlayStation 4, PC, and Xbox One, and I can't overstate how thankful we are for all the feedback you provided us. Our team is working to get Star Wars Battlefront ready for launch, and we look forward to sharing updates coming out of the Beta soon. With that being said, check out what you were able to accomplish in the short time with the beta. Whichever the stat, you were most impressive in more ways than one. Thanks again to everyone that played and we always welcome your feedback. 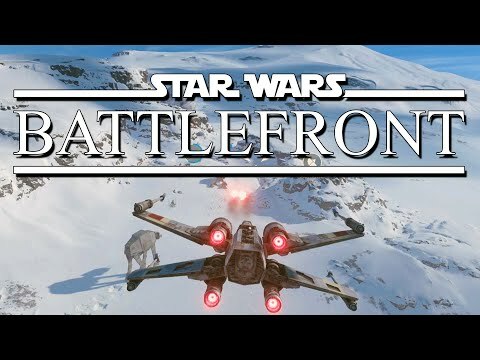 Come launch on November 17, 2015 in North America, and November 19, 2015 in Europe we hope to see you again on the battlefront. can't friggin wait for the full release! Why do we park in driveways and drive on parkways? Why is there handicap parking at skating rinks? Very well done! Thanks for a game that is diverse. Can't wait for the first patch. 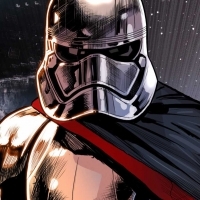 Star Wars Battlefront is indeed The Biggest Beta in EA History. I come back to these forums from time to time, to see if this game has been fixed, hoping to see a patch, ANY patch that might fix this game. Then I see this topic under "News and Announcements." 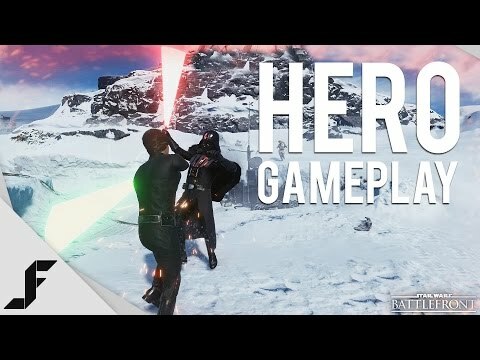 Yes, I know that it's an old post, and was bumped a year later, but it's incredibly ironic, considering many, many Battlefront players feel like this game never made it out of beta. 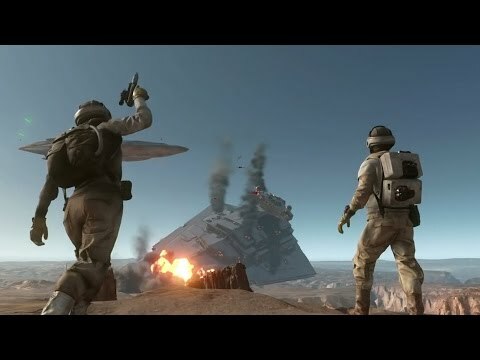 Star Wars Battlefront: The Biggest (and longest) Beta in EA History. The beta, although not perfect, just felt good, very promising. Then things just got worse after time. I'm still waiting for them to fix things, apparently problems that go back at least to Battlefield 3 in 2011. They don't know what's wrong themselves, yet still continue to sell games and DLC based on the same broken game engine. Then they get the same feedback about the same problems, then sell more games not fixing them. Selfish. 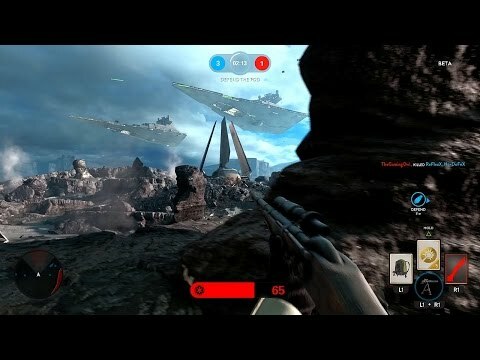 DICE shouldn't be allowed anywhere near a franchise this big or loved unless they fix their extremely buggy engine and in-house only game server policies. The Beta will be over soon. And that disturbs me. I think it's way too short due to the fact that new issues keep on emerge from time to time even today. No Update or Fixes for November. Seriously doubt I will buy another EA game. BF4 had issues, gave them a second chance with this game. Not impressed with origin's problematic Launcher either. Now Battlefield 1 holds this title. EA is pretty much hot garbage anyway. They are the typical corporate plunderers. Max everything profitable in the short term, who cares about the quality. After getting the exclusive rights for NFL games, after a short uptick in sales, each year has seen decreasing sales as EA tries to gauge and dictate what consumers want rather than responding to market pressures. It was hard to watch after being a die hard Madden junkie from the early days to having not purchased the game in four years because it feels like a rehash of previous years with some new trimming. 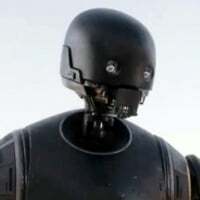 I'm mostly shocked that Disney didn't have some sort of requirements concerning general upkeep within their contract especially since content remains to be released. I'd expect this kind of abandonment shortly after the last DLC, but as it is now, it's really embarrassing for all parties involved. 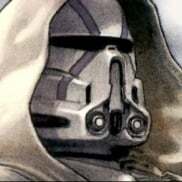 You know, if they cant fix the problems with the Hutt Contracts, the least they could do is Add the Problem Contract to our Account so we can use the contract they cant fix. I've been waiting for 3 or 4 months for them to fix this DISRUPTOR contract. Been killed with the dad gum thing by others, trying to figure out why this is not a community wide problem, but selective issues with certain contracts. Doesn't make any sense. Nor does the lack of response from EA team.